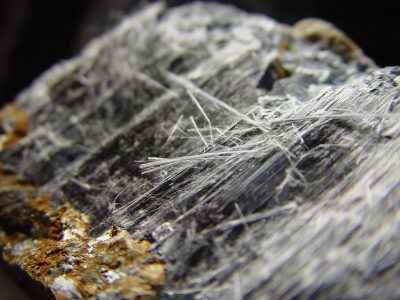 Asbestos is a hazardous material made up of fibrous mineral silicates. It is used to add strength, heat resistance and chemical resistance. Proper precautions must be taken when working around asbestos. Inhalation of asbestos fibres can damage your lungs and cause serious health problems, such as lung cancer or asbestosis. Lead is a highly toxic material that is often found in the renovation, demolition, recycling, and manufacturing industries. 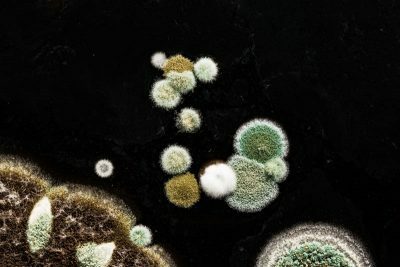 It is commonly used in paints and coatings and can be found in old homes. 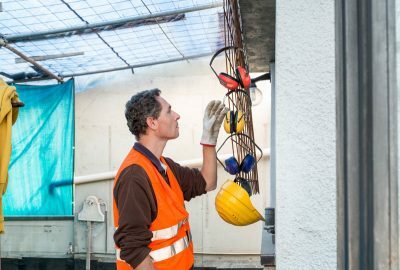 Long-term exposure to lead can cause cancer and severe neurological disorders; therefore, it is important that workers practice good hygiene. Crystalline silica is a naturally occurring compound and principal component of sand, concrete, stone, masonry, and other commonly used materials in the construction, oil and gas, manufacturing and agriculture industries. This common hazard can cause silicosis (a serious and irreversible lung disease) and lung cancer. 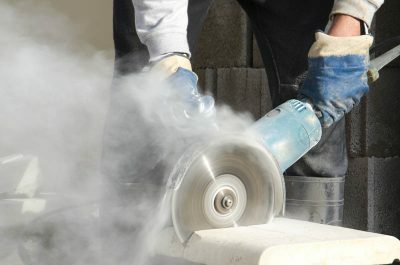 Activities such as building demolition, chipping, cutting, blasting, and excavation can cause silica to become airborne and travel into workers’ breathing zone. 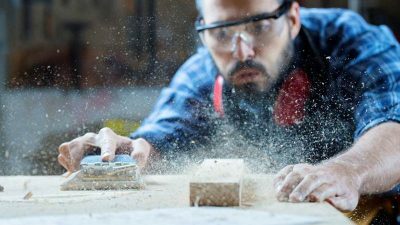 When silica is inhaled, it can settle in a workers lung, causing serious health effects. 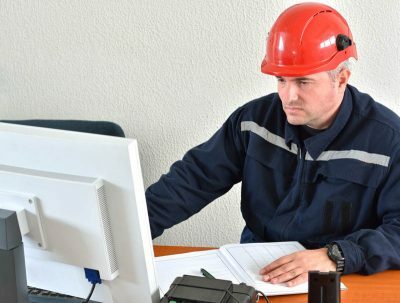 Hazardous Materials (HazMat) includes a number of materials that can be harmful to the environment and the public, including asbestos, lead, mercury, toxic wastes, and biologically contaminated materials. The process of an exposure assessment includes estimating or measuring the magnitude, frequency, and duration of exposure to an agent. It also describes the pathways, routes and uncertainty in the assessment. Indoor Air Quality (IAQ) refers to the air quality within and around buildings and structures. It relates to not only the health, but comfort of building occupants. Some common issues with IAQ include improper ventilation, improper temperature, or poor air circulation. 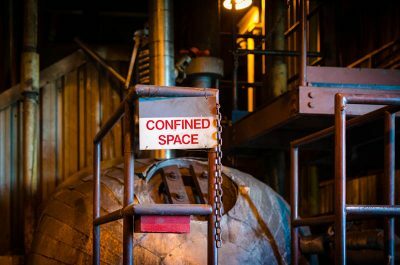 Confined Spaces in your workplace are dangerous and pose a significant risk of serious injury or fatality. Many workers are injured and killed each year from working in confined spaces. Noise from equipment, processes and entertainment are among some of the most common hazards at most workplaces in BC. 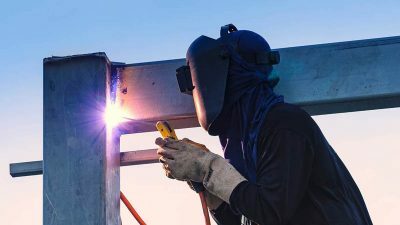 WorkSafeBC explains that as a guideline, if you are within 1 metre of another person at work and have to shout to be heard, the noise level is likely excessive. Excessive noise levels can lead to Noise-Induced hearing loss, which is permanent and irreversible. 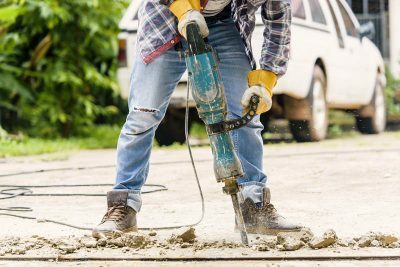 Vibration hazards in the workplace are often overlooked but can be a risk to your workers. The risk of vibration includes worker injuries to the back and extremities (i.e. hands and fingers). Other factors (environmental or procedural) can increase the likelihood of injury from vibration. WorkSafeBC and Nuclear Safety and Control Act both regulate the use of radiation sources in Canada. There are many sources of radiation that may contribute to the transmission of ionizing or non-ionizing radiation. Hazards from radiation may result in burns and skin damage, damage to eyes, biological effects, cancer, fertility issues and birth defects. Musculoskeletal Injuries (MSI) are injuries caused from activities associated with poor ergonomics (i.e. prolonged sitting, awkward posture and lifting). WorkSafeBC reports that MSI injuries are the most common of all workplace injuries in BC industries. 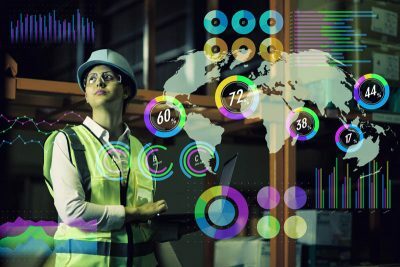 Arcose can work with your organization to assess the risk and educate workers in lost-cost solutions to improve their ergonomics to reduce worker injuries from overexertion and repetitive motion.